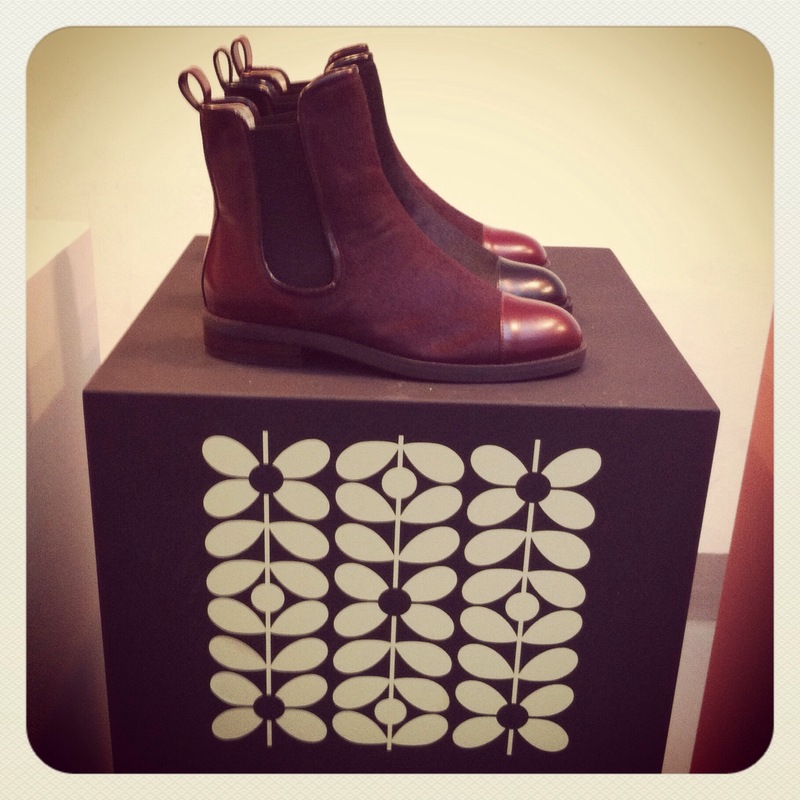 Yesterday I went to a press preview for Clarks’ AW14 collection. Now, I know plenty of you are Clarks fans already, but I reckon next season will convert any of you who are still dragging your heels. The designers seem to have been studying the catwalks as there’s a touch of high fashion in some of the designs…but of course, they won’t be expensive! Here are my favourites. 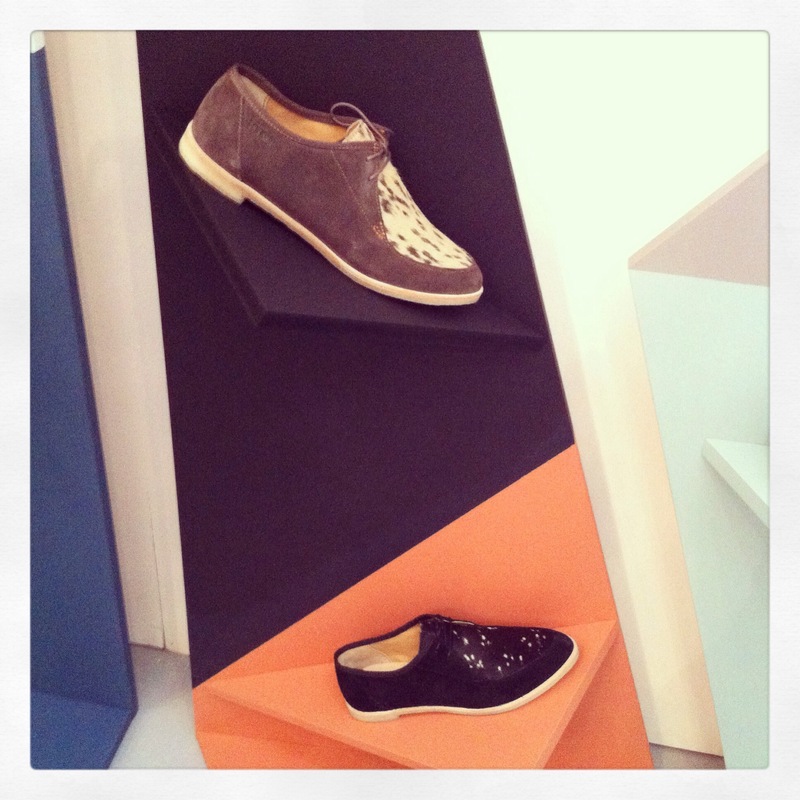 These three styles are from the main collection. I love the bottle green colour of those geek shoes at the top, and I’m SO pleased the loafers have a new, slightly pointed toe. 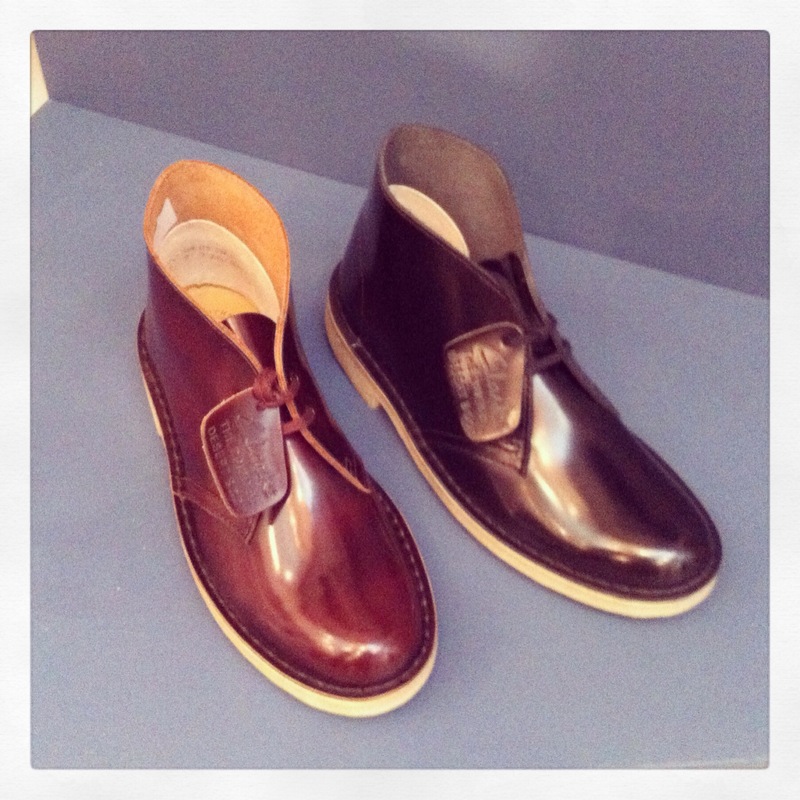 “Be still my beating heart” were the words that came out of my mouth when I saw this lot from Clarks Originals. 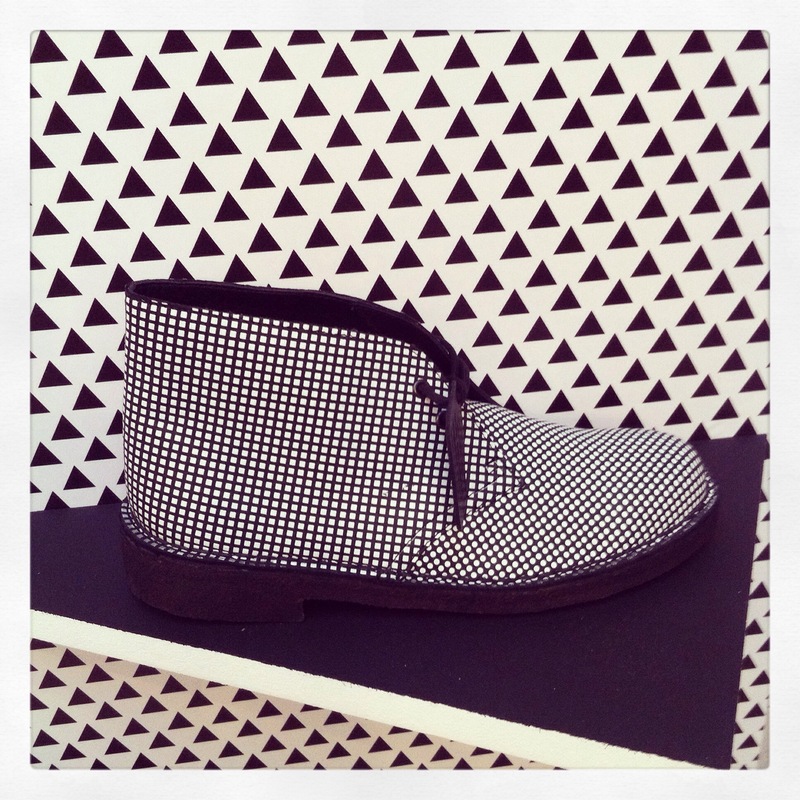 The spotty desert boots at the top are the new collaboration with Patternity and you only have to wait until late July to buy them. I will be buying them! And those shoes! It’s the first time Originals have done a shoe like this and I’m happy to report that they have my favourite sole: a crepe sole. SO NICE. 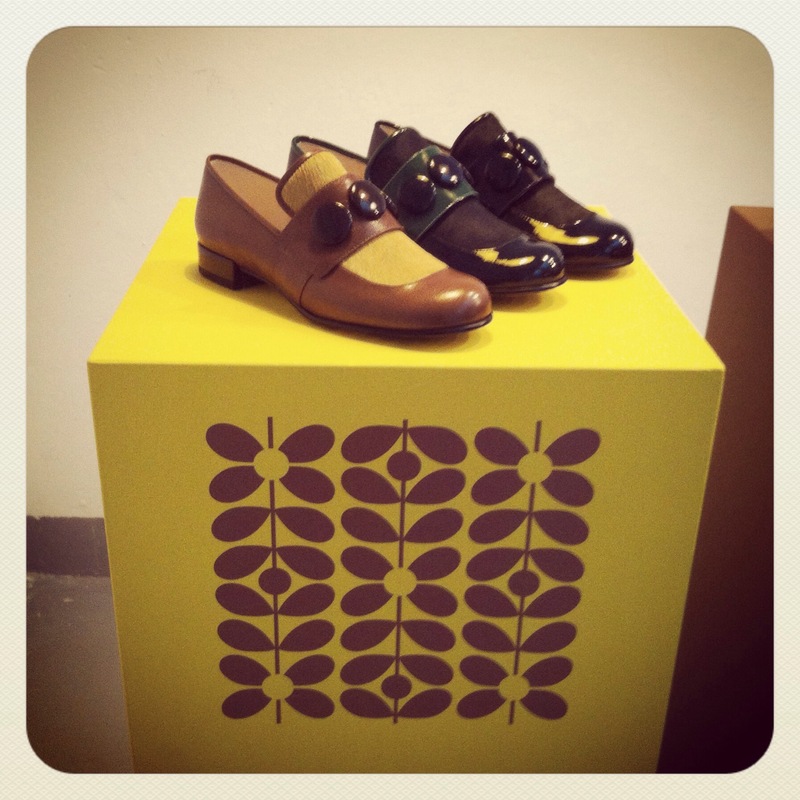 Finally, here is the new Orla Kiely collection. 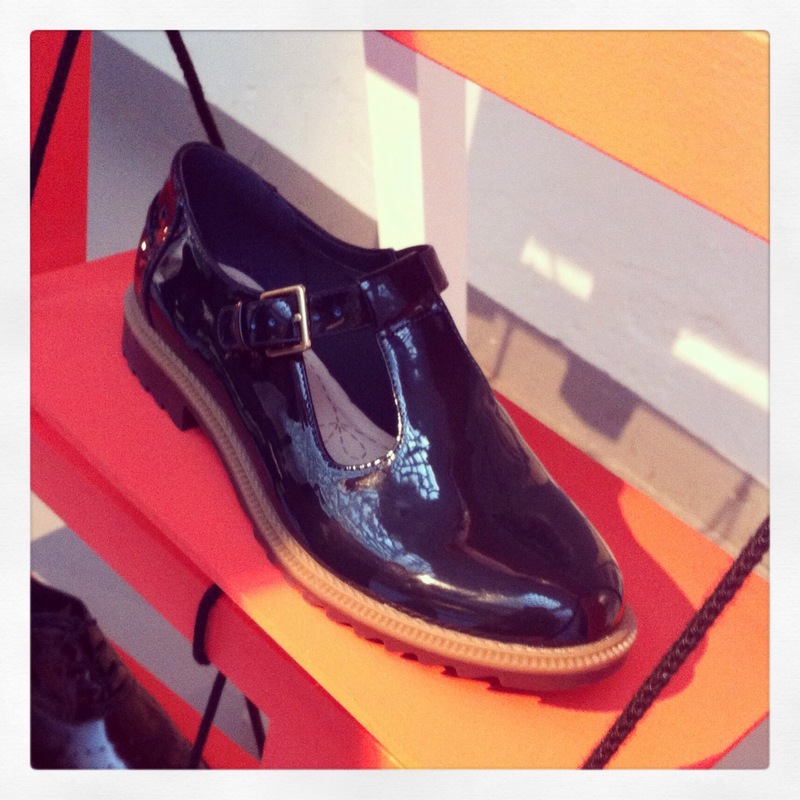 Now, I thought this season’s were cute but if I’m honest, I wouldn’t have worn them. 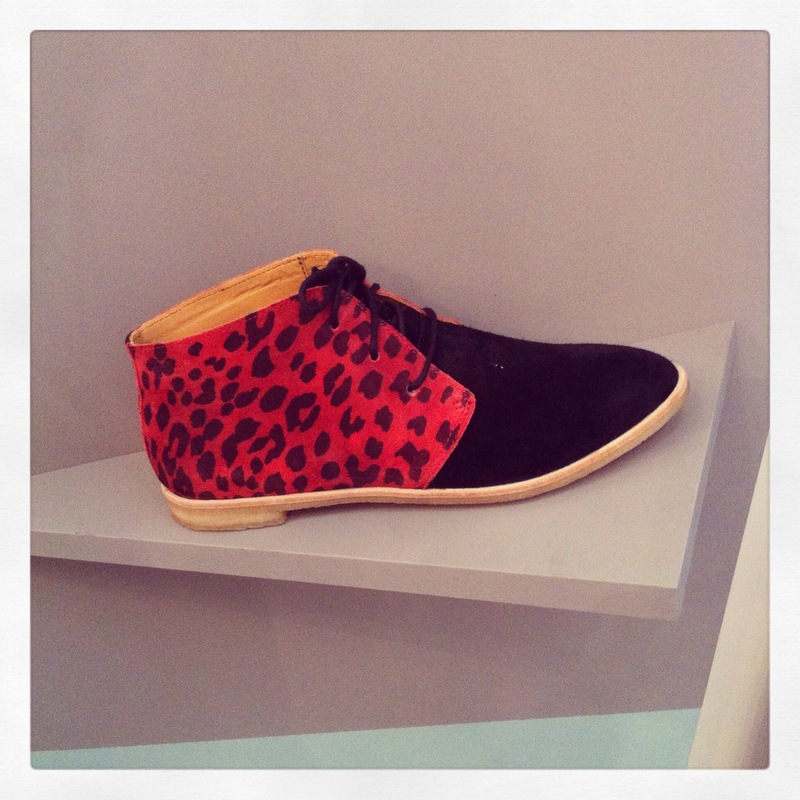 THESE, though…oh yes! 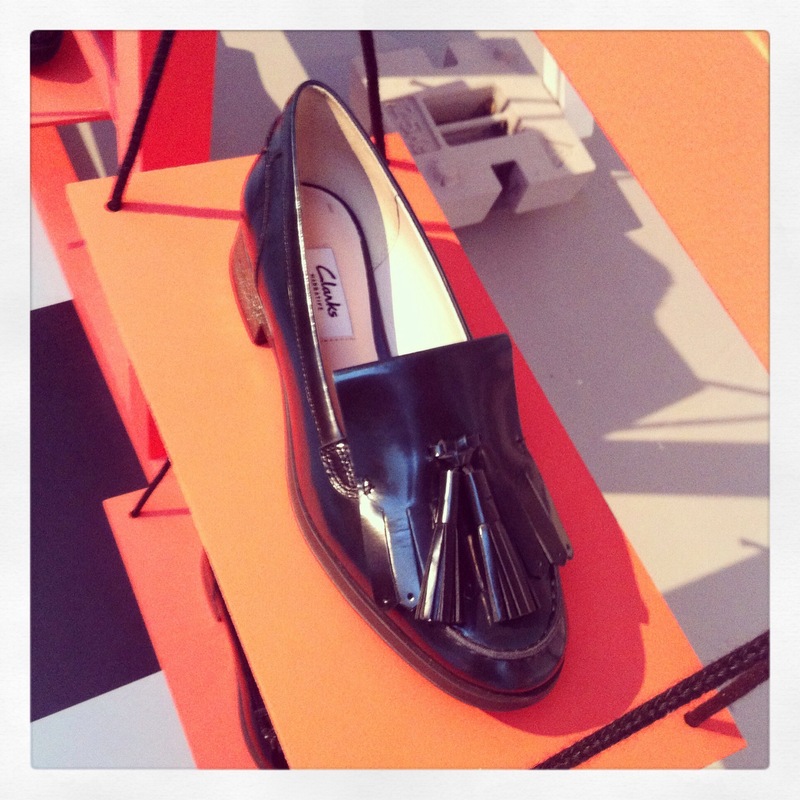 The loafers have a distinctly Marni feel to them and those tall Chelsea boots are to die for! 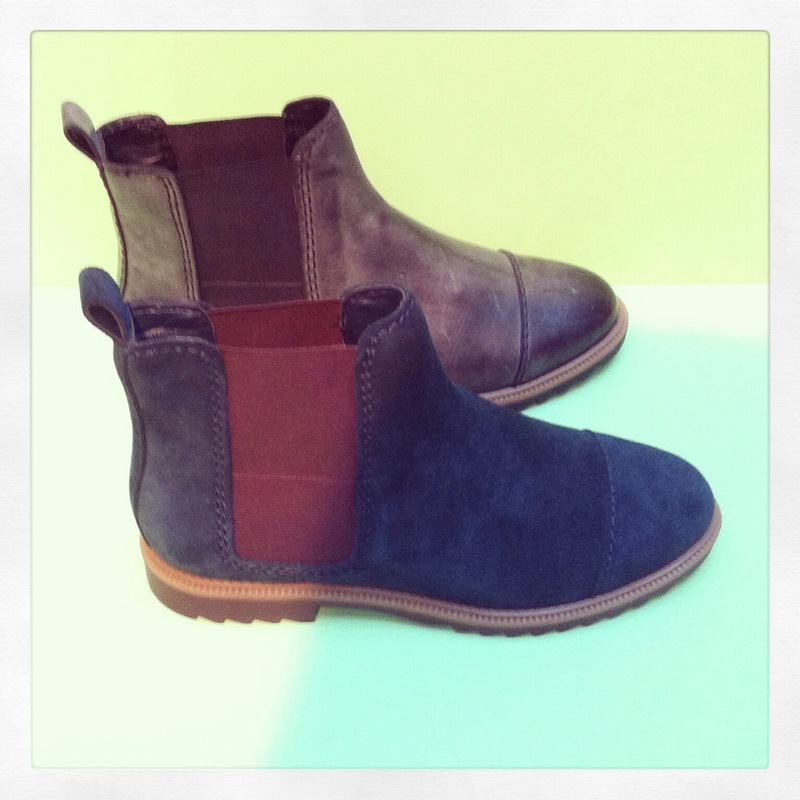 So congratulations to Clarks! I think they’ll have a lot of happy customers in autumn. Don’t forget, you’ve got until the end of the month to enter the Clarks Loveable Brogues competition – win a pair of Clarks shoes and a weekend away with Mr and Mrs Smith. Read more here. My 13 year old self never thought I would be so excited about Clarks shoes.